We know that Super Smash Bros Ultimate will feature every single fighter in Smash history, and will bring the iconic franchise to Nintendo Switch for the very first time. 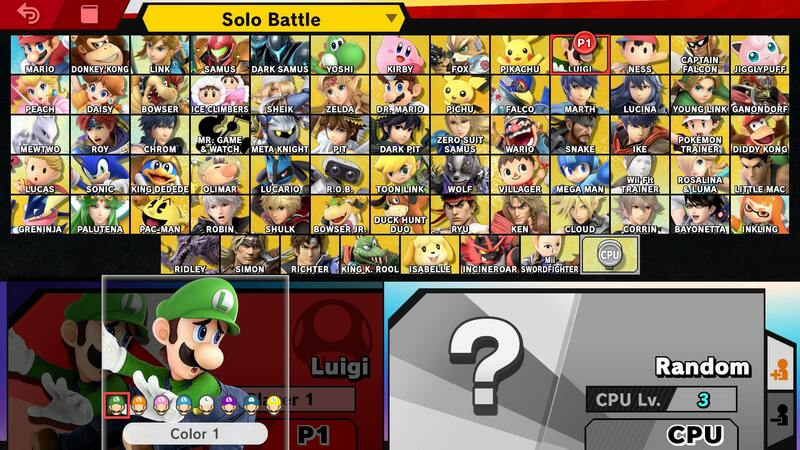 With a roster as huge as this, we figured it would be good to detail every single character in Super Smash Bros Ultimate. This guide focuses on Luigi, and will take a look at everything we know about the character. 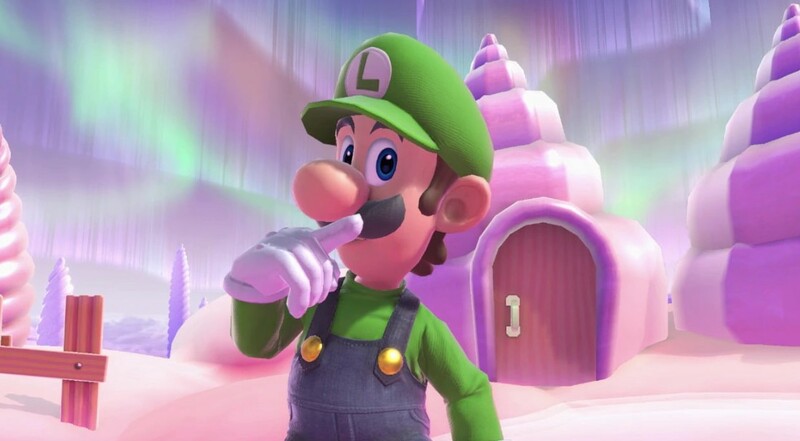 We’ll dive into all of Luigi’s changes from the last game, and give you an idea as to what alternate costumes will be available for the character, as well as the Luigi Moves Set. Luigi makes a triumphant return in Super Smash Bros Ultimate, bringing his trademark green overalls, and some pretty awesome special attacks. He’s been a part of the fighting series since the very beginning, and looks better than ever this time around. We've detailed all of Luigi's Special Moves in the table below. You'll find info on how to perform all of Luigi's special moves and Final Smash. 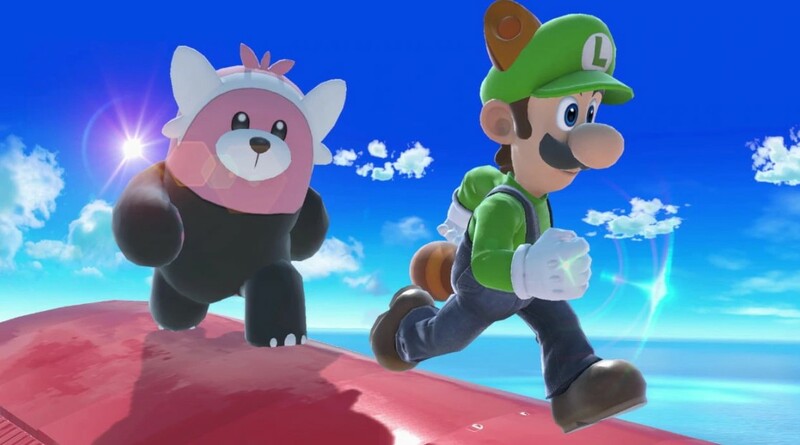 Luigi’s alternate outfits in Super Smash Bros Ultimate include Raccoon ears, Purple Luigi, as well as the basic color variants from the last game. It’s unclear as to whether he will have anymore at launch, so stay tuned for further updates. Luigi’s Final Smash in Super Smash Bros Ultimate is currently a bit of a mystery. There has been no official word whether or not he will have a new one in Super Smash Ultimate, or whether his Poltergust 5000 move will be carried over from the last game. We’ll update you with more details as we get them. That’s everything on Luigi in Super Smash Bros Ultimate. To check out some more details about the upcoming fighting game, head over to our Super Smash Bros Ultimate Guides Hub. It’s got trailers, a look at the new amiibo, some stages and more.